Concussion symptoms can be confusing. They don’t always show up right away, they can come and go, and they don’t always go away without extra therapy. We treat concussion patients every day and answer these questions for our patients regularly. Going to school can be tough for any child or teen during this phase in their lives. They’re discovering themselves and where they fit in a sea of opportunities. 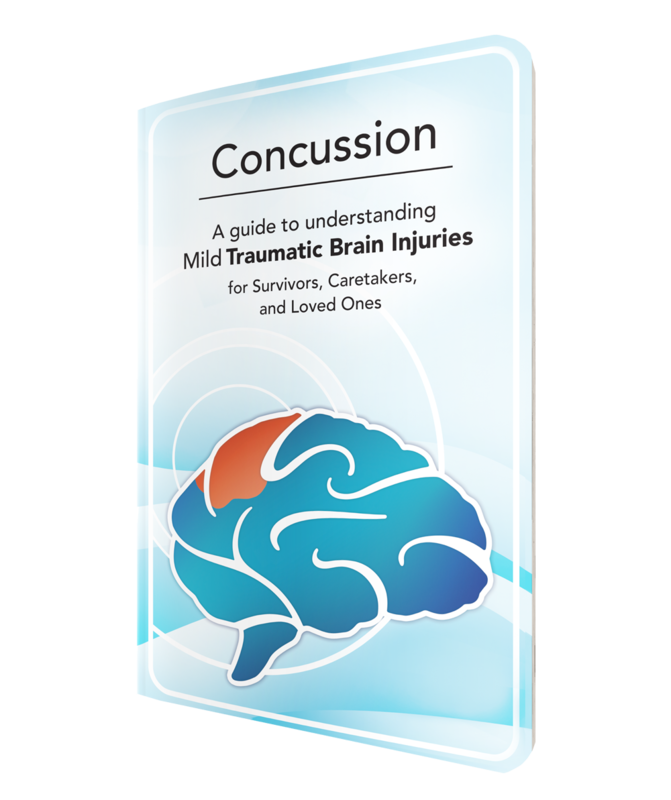 Attending school can be especially tough when they are experiencing concussion symptoms. These symptoms can make your child or teen feel socially isolated because other children or teens don’t understand why they can no longer participate in gym class or why their class schedule has changed. It can be tough for your child to explain why things have changed or they might feel embarrassed about the changes that happened at school. If you're like most people whose mood is impacted by the winter season, chances are you've woken up on a gray, winter day and wanted to stay in bed. We understand a case of the winter blues is likely to develop like the common cold. We have come up with a couple of ways to overcome this season's case of the winter blues, and we hope you can find the sunshine even on the rough days. What Is The Ketogenic Diet? The Ketogenic diet was developed in 1921 to treat epileptic children. This diet was originally designed for 80 to 90 percent of calories to come from fat, 5 to15 percent to come from protein, and 5 to 10 percent to come from carbohydrates.